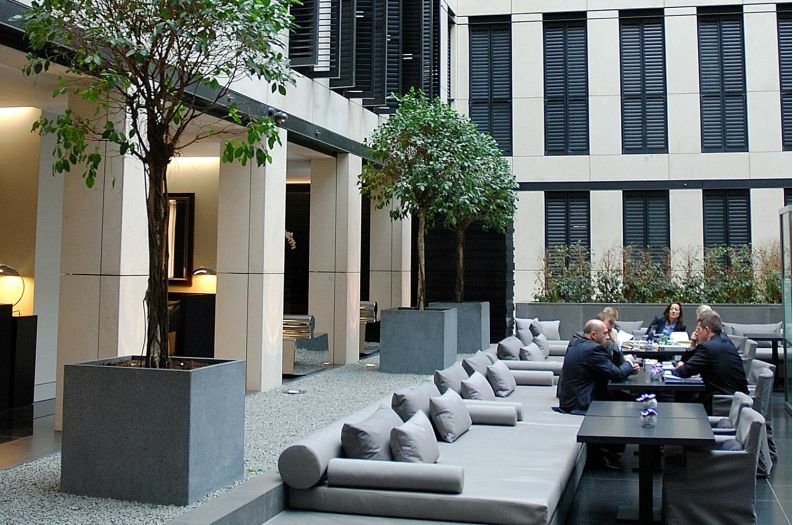 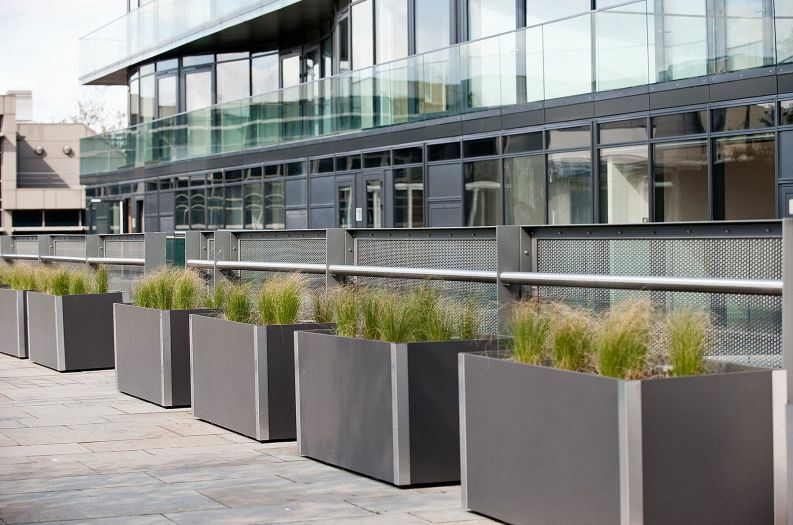 Combining modern style with high quality construction, IOTA's ranges are ideal for use within the corporate and commercial sectors - on both exterior and interior landscaping projects. 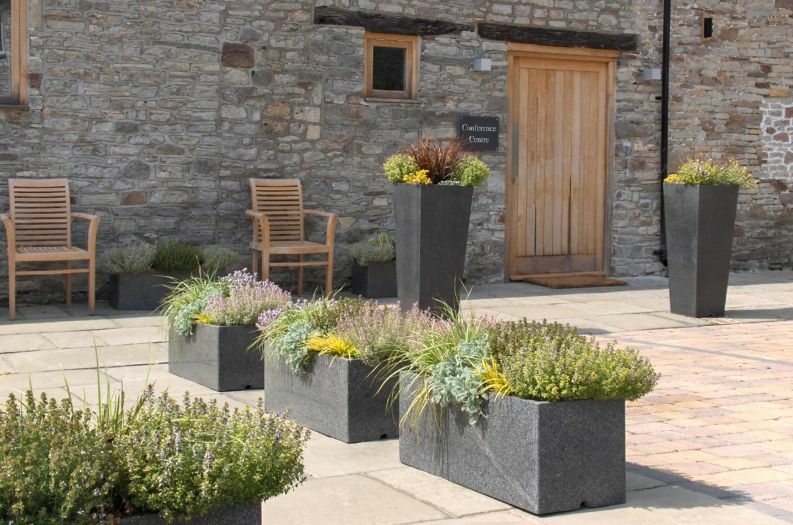 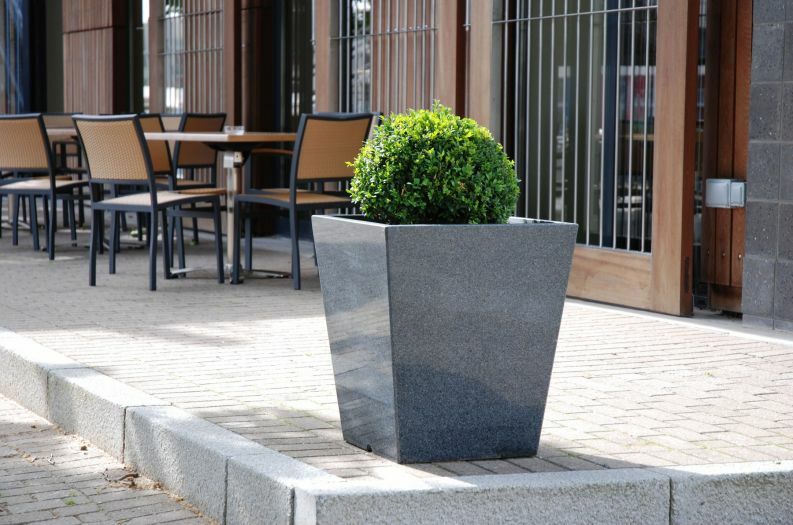 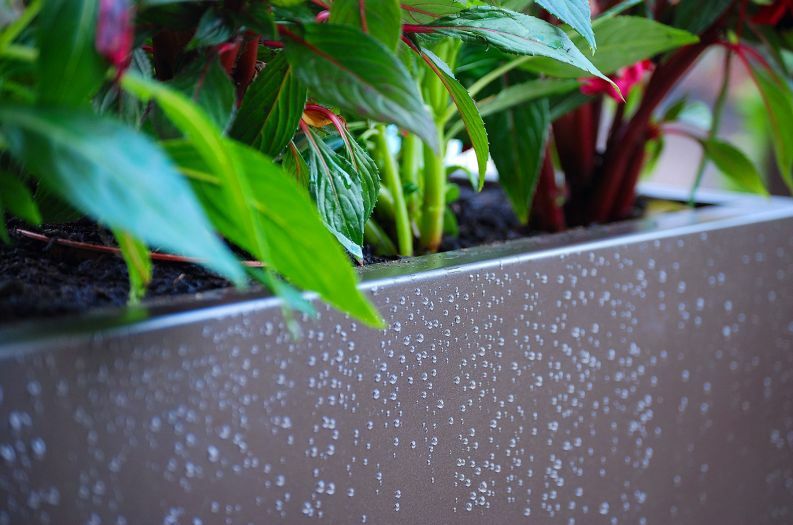 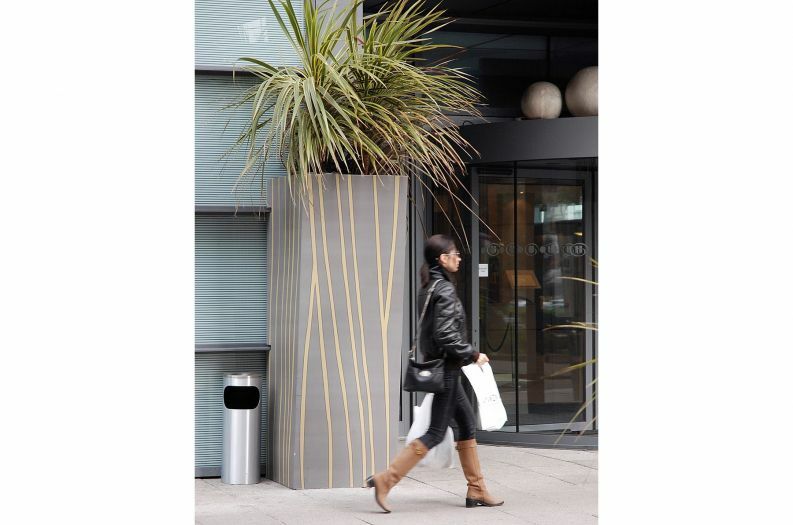 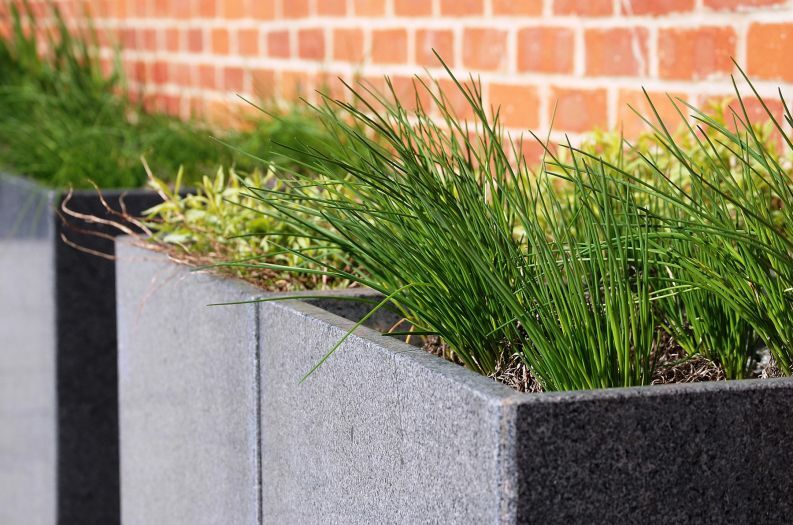 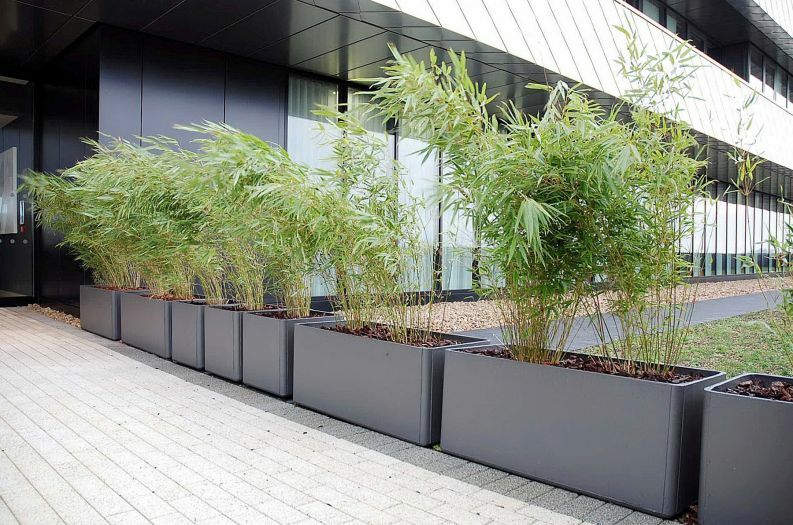 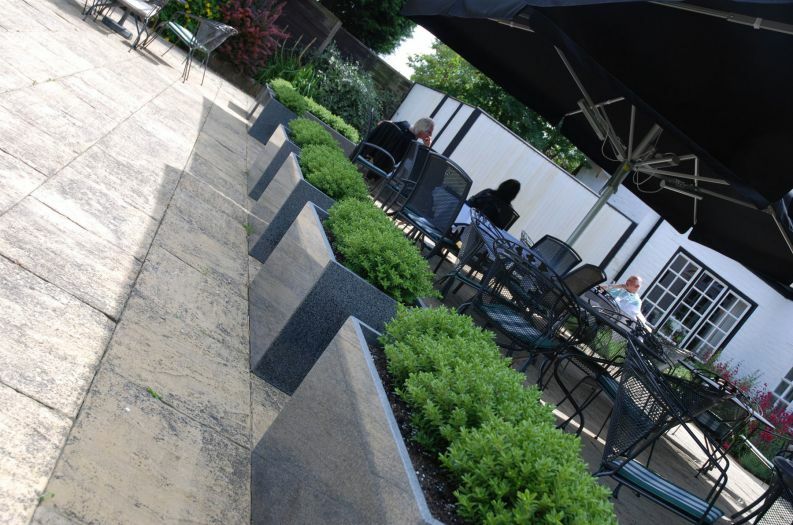 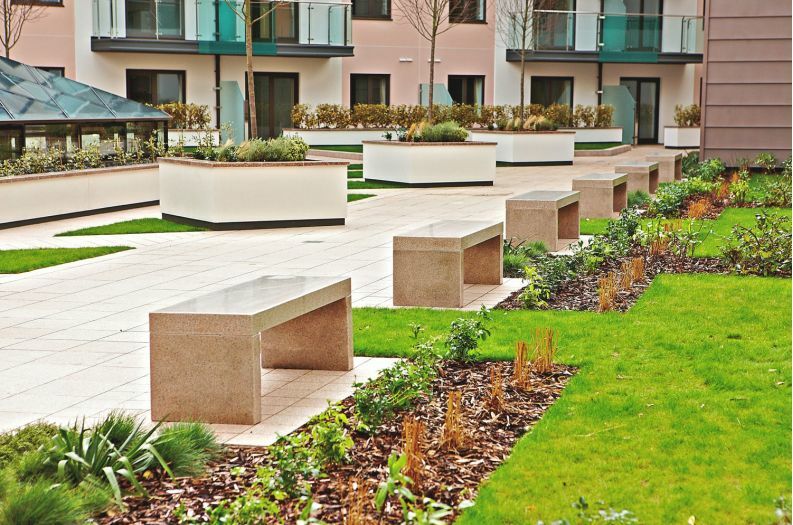 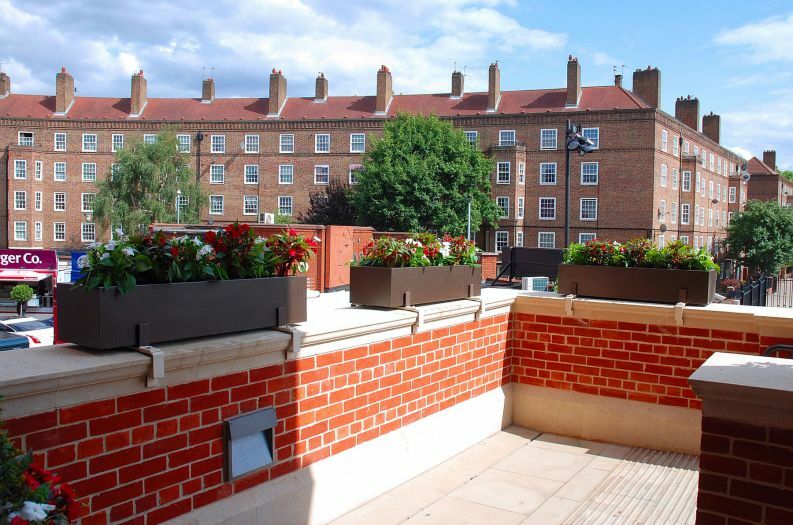 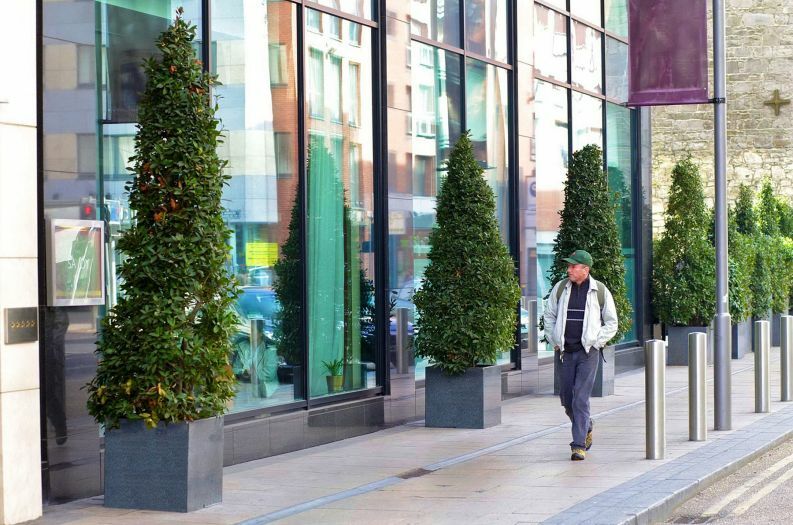 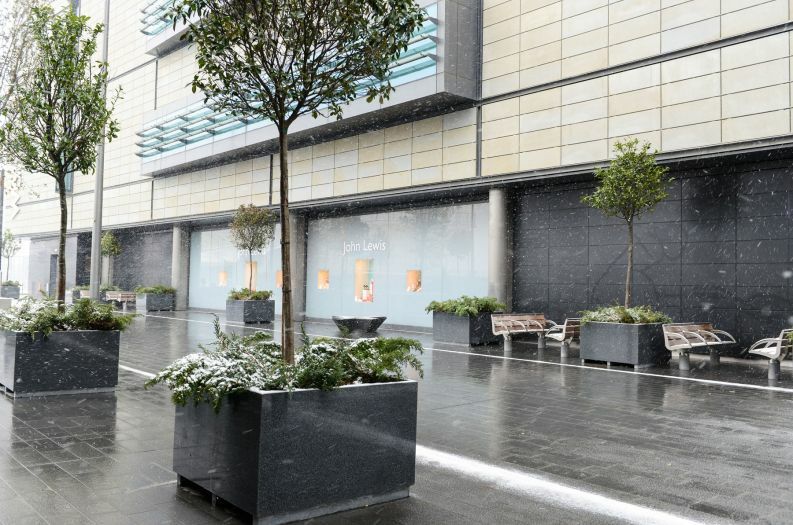 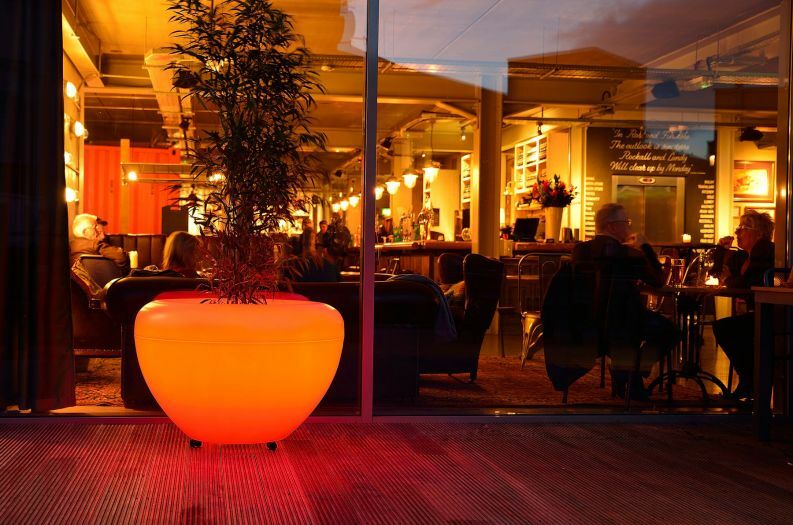 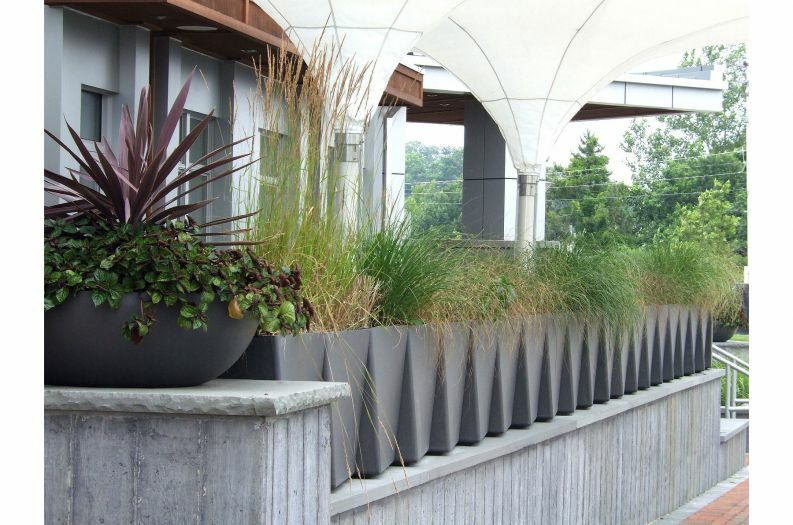 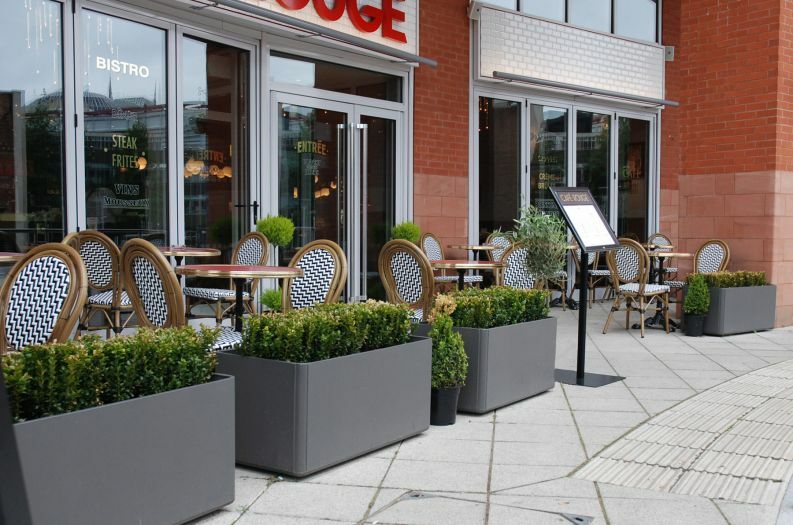 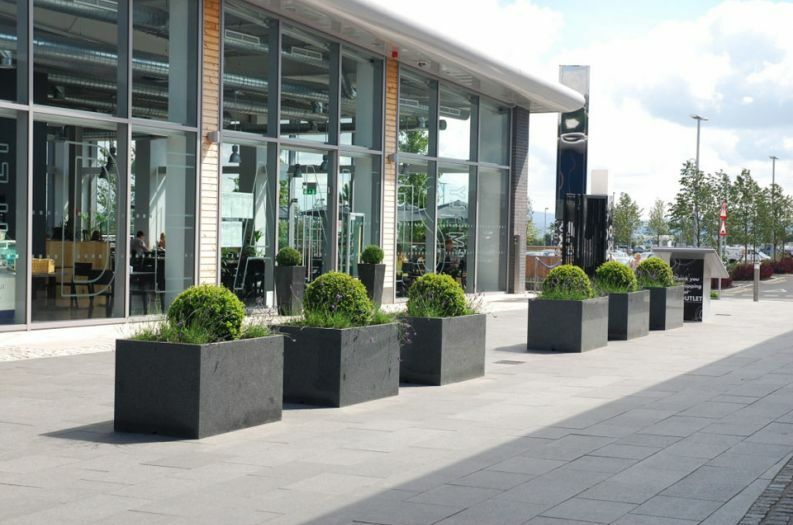 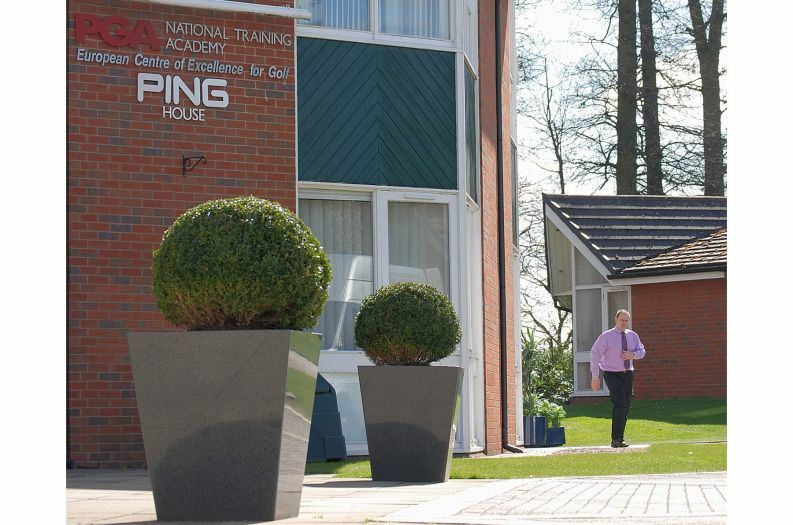 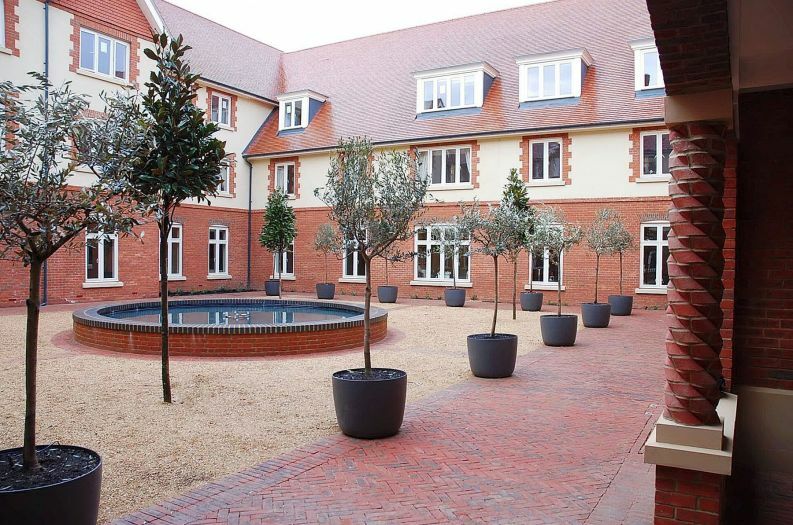 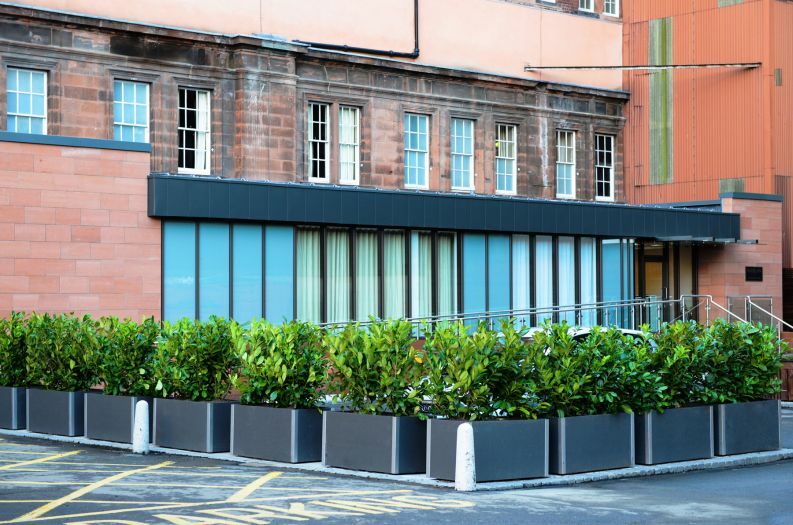 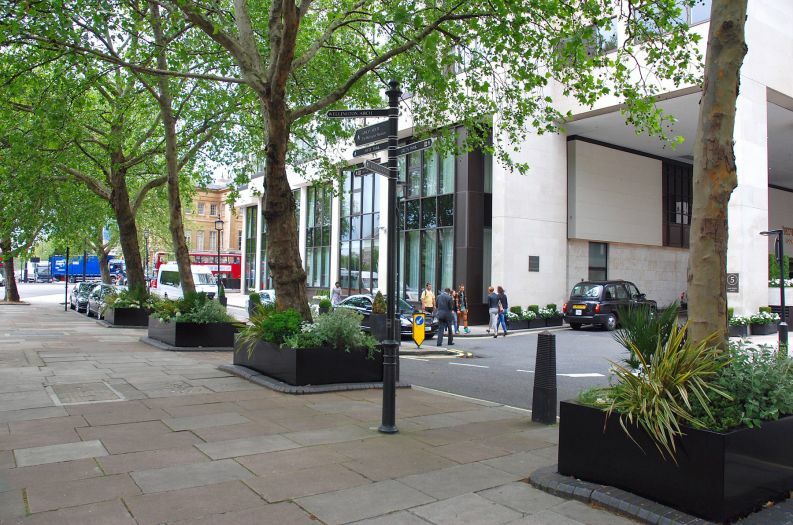 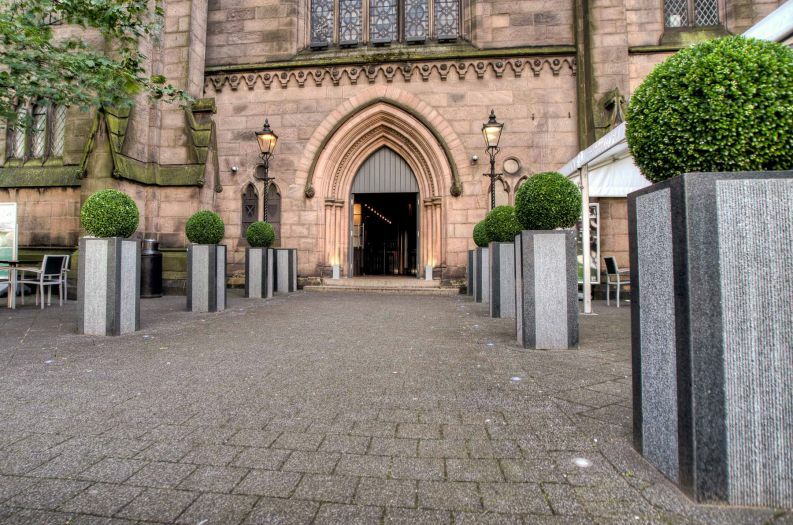 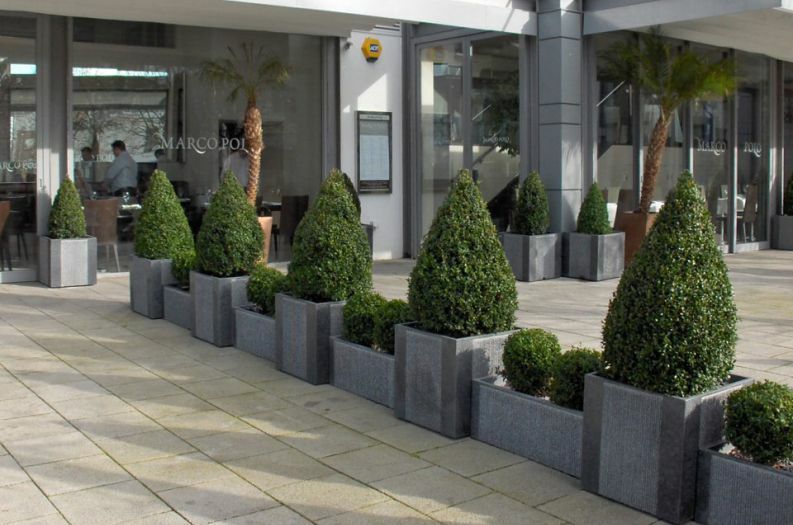 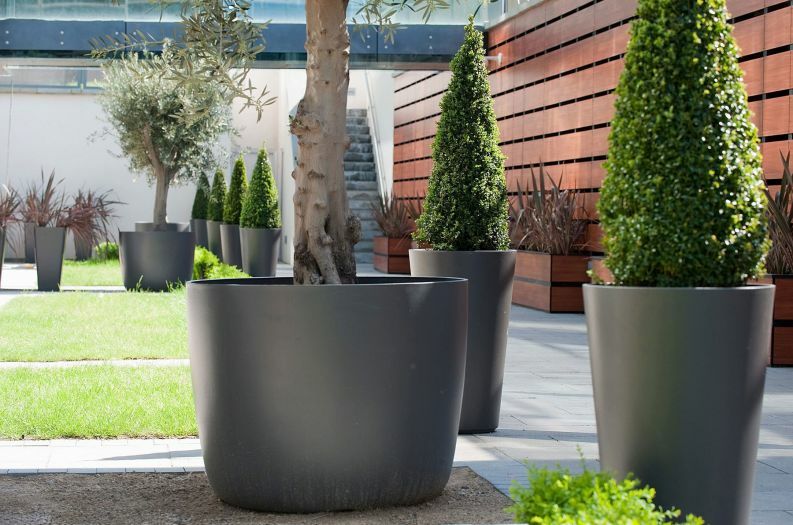 We specialise in natural stone, steel, and composite planters; using quality materials to create beautiful, strong and durable planters suitable for a wide range of challenging commercial environments. 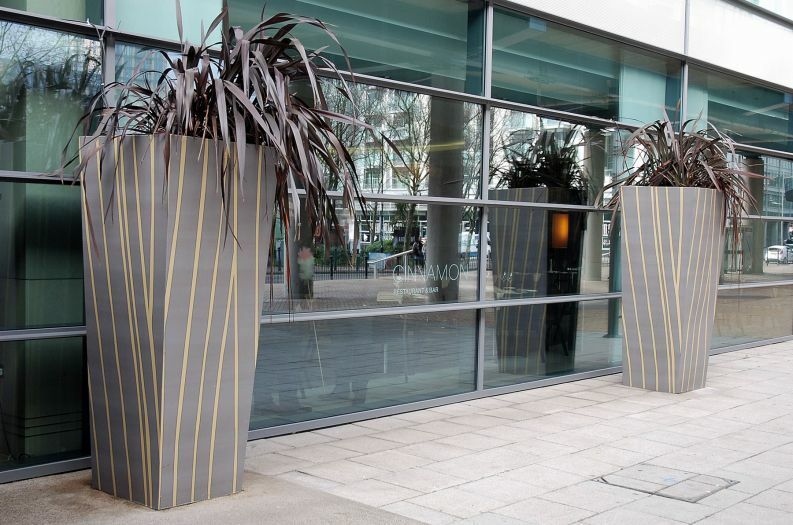 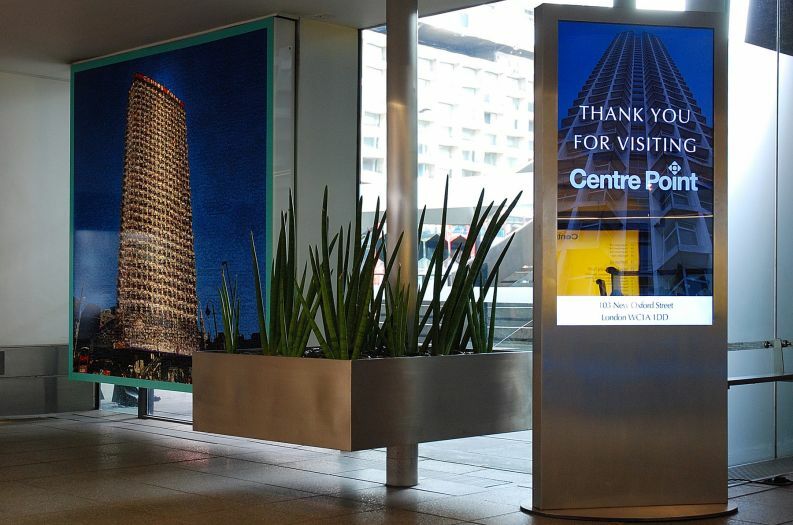 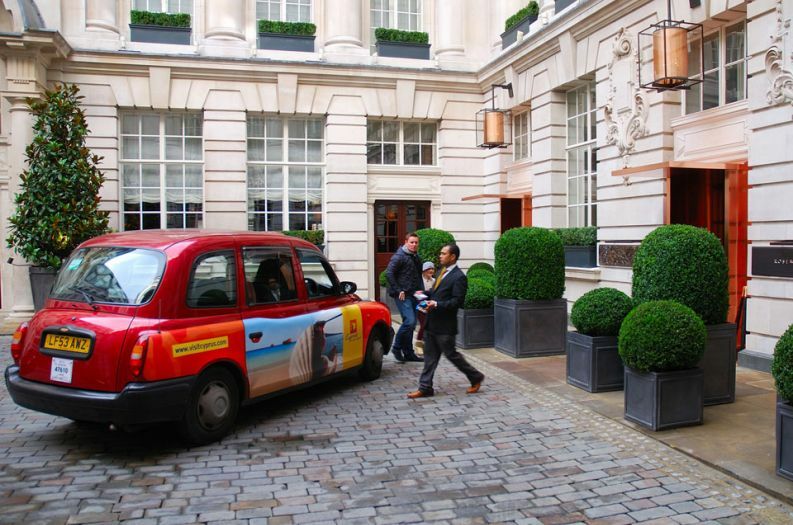 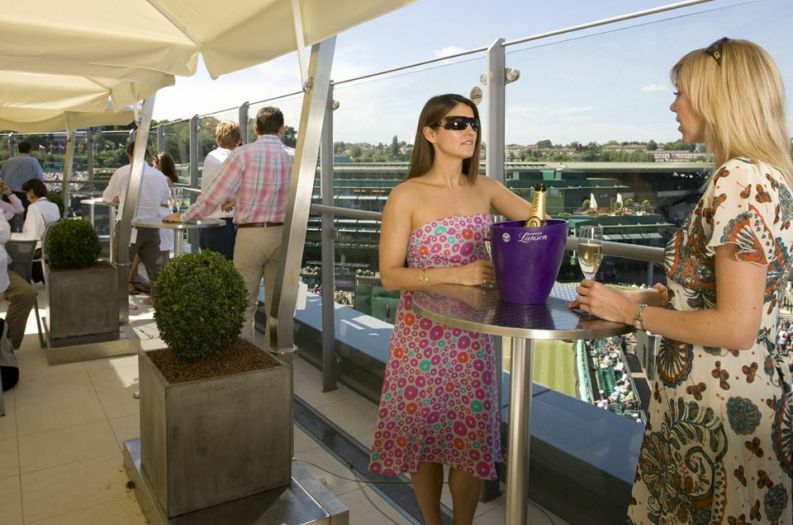 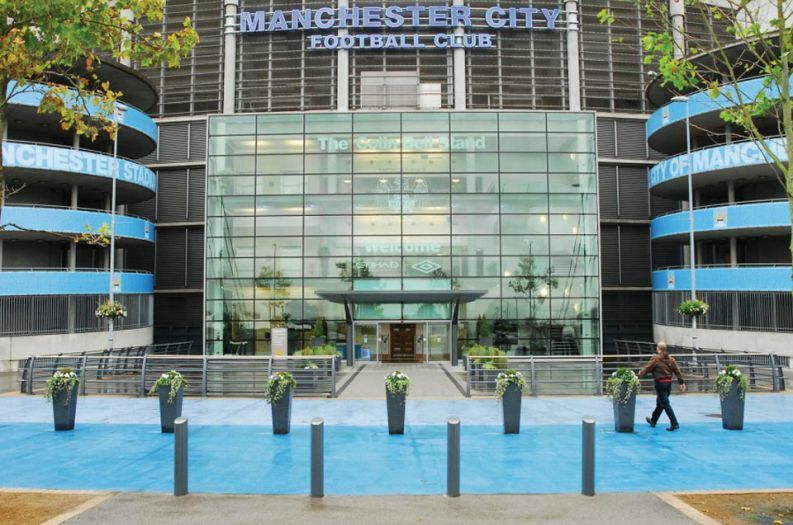 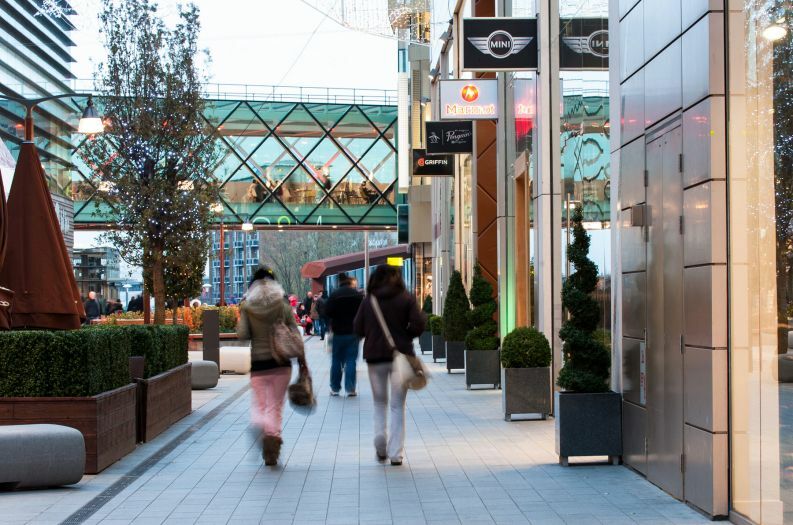 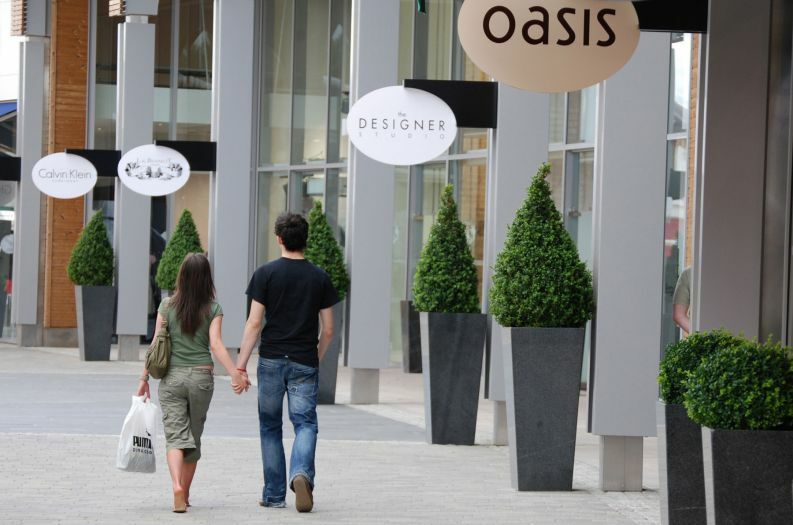 Our products feature in major schemes for corporate venues and offices, public spaces, academic institutions, residential developments and shopping malls; and larger commercial clients include The Westfield Group, Intercontinental Hotels, Manchester City Football Club and Berkeley Group. 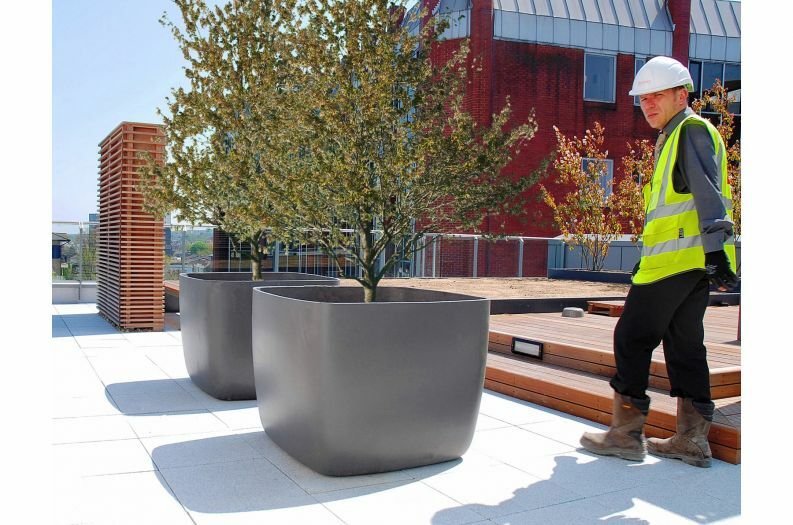 We supply projects of any size, and we apply the same high standards of professionalism whether the job is big or small. 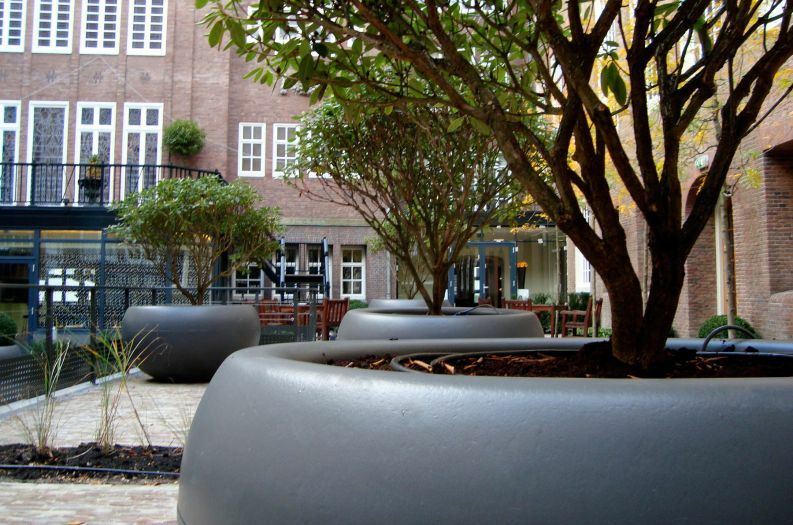 At the smaller project end, our products have been selected by hundreds of owner-managed businesses (including public planters in offices, bars, hotels and restaurants); and IOTA has an industry-leading reputation for service to independent garden designers, landscape architects and landscaping contractors.